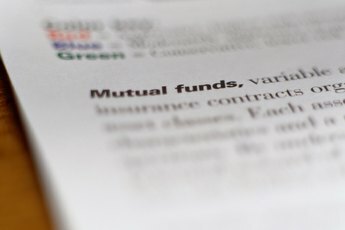 How Long Do Capital Gains & Loss Carry Forward? 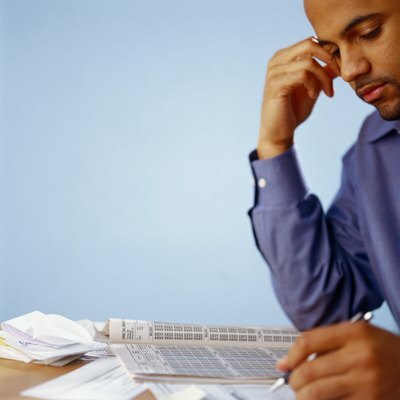 Careful accounting on your taxes of losses can benefit you in future years. Capital gains and losses are a fact of life in the investment world. You'll generate a gain or loss any time you buy or sell an investment, except in that rare scenario when you break exactly even. You have to report these gains and losses to the Internal Revenue Service. In some cases, transactions you make in the current year can affect your taxes in future years, perhaps indefinitely. Capital gains can't be carried forward to future years. Any year you have a net gain, you'll have to pay tax on it. Long-term capital gains benefit from a lower tax rate than short-term gains, which are taxed the same as other investment income, such as bond interest. For 2013, the top capital gains rate was 20 percent, while the highest federal income tax brackets reached 39.6 percent. Whether your gain is short-term or long-term, the IRS requires that you declare the gain and pay taxes on it when you file your tax return for that year. You are allowed to carry capital losses forward into future years. There is no expiration on this provision. You can use those losses in any future year. You can also benefit from losses in the year they occurred. The IRS permits you to offset gains and losses, which can help you save taxes on any of your profits. If you have more losses than gains, you can earmark $3,000 of your losses that year to knock down your taxable income, or $1,500 if you're married and filing separately. You can't offset gains and losses unless you realize them. You realize a gain or loss by selling the securities involved. Gains and losses don't become "real" until you enter them on your tax forms when you file your return. No matter how much profit or loss you have on paper, for tax purposes they don't exist until they're realized. To use a carry-forward loss, you enter the amount from your Capital Loss Carryover Worksheet -- on line 6 if short-term, on line 14 if long-term -- of your current-year Schedule D.
You'll lose the value of your tax losses if you have a wash sale. A wash sale occurs when you sell a security at a loss and buy the same or a "substantially identical" security within 30 days of the sale. For example, if you sell a stock at a loss and buy it back 20 days later, your loss will be disallowed. You'll have to account for this by adding the amount of your disallowed loss to the cost of your newly acquired securities. You no longer can carry forward a loss that's generated in a wash sale. Do You Have to Amend a Return if You Are Not Otherwise Required to File to Capital Loss Carryover? What Impact Will Stock Market Loss Have on Taxes? How Long Do You Have to Wait Before Selling Stock? 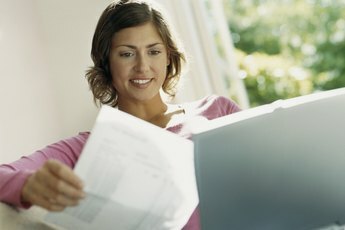 Can I Claim Money Lost on Selling a House?